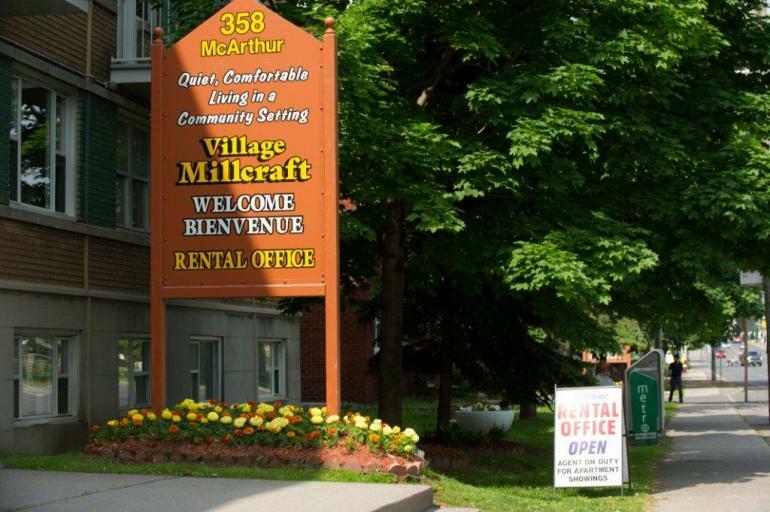 "I sincerely appreciate the wonderful service that I have received from the..."
At Village Millcraft, we combine the quiet comfort of a park-like community setting with the convenience of living near Ottawa's heart: a clean, community setting that's close to all amenities. Our 18 classic low-rise rental buildings are surrounded by healthy trees and are accentuated with beautiful gardens. The village is situated along two quiet low-traffic roads: no commercial properties exist on either road. Given our gentle setting, it's a surprise that we're less than a five minute drive or ten minute bus ride to the downtown. When you rent with Village Millcraft Apartments, you rent with confidence. 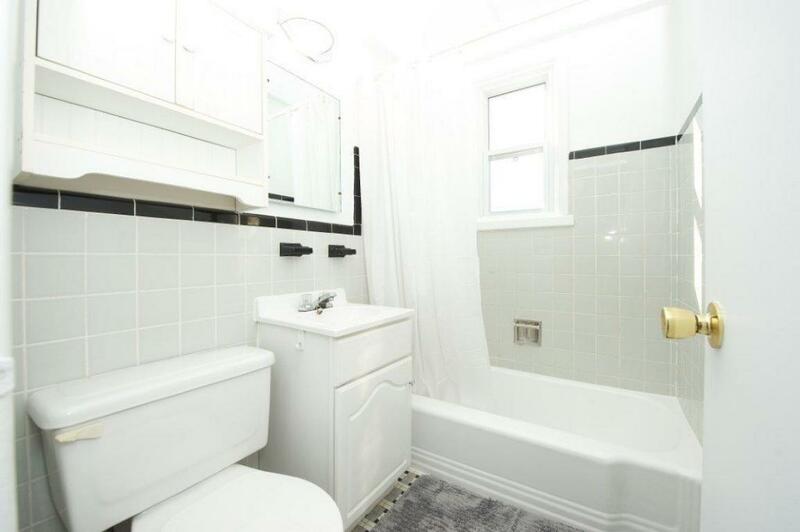 We have been a icon of good property management in the city for over 60 years, and we take great pride in the maintenance of our buildings and the satisfaction of our tenants. We firmly believe that a clean, well-maintained property with a pleasant atmosphere makes Village Millcraft more than a rental property: it's a community, and a home.